Flame Heating is run by Gas Safety Engineers operating in Slough and surrounding areas: Hayes, Hounslow, Southall, Wembley, Staines, Windsor, Beaconsfield, Maidenhead, High Wycombe, Reading. We are experienced and fully qualified. Here at Flame Heating we offer a fully comprehensive Plumbing and Heating service for you and your home. This means from the moment you call us we provide you with a far more efficient and superior service to other companies in the area! 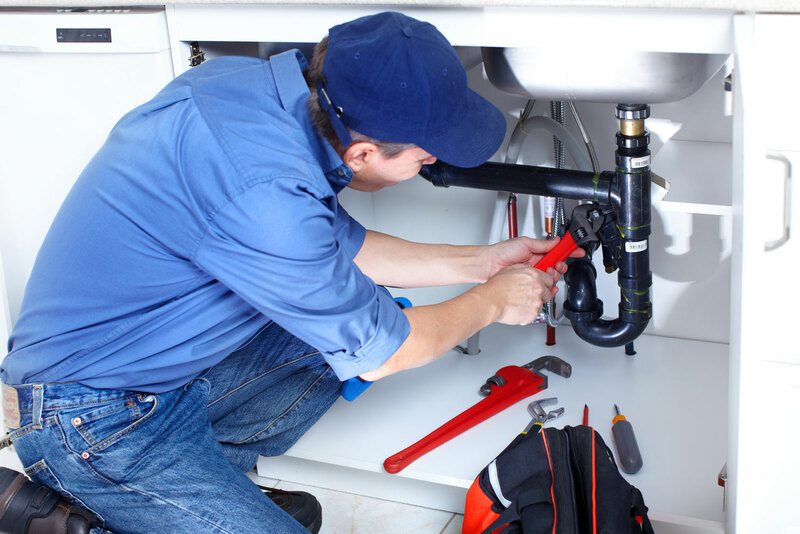 We Provide a Comprehensive plumbing service and believe in offering the highest level of service to all our customers and have developed an exceptional reputation across West London and Berkshire for our service and the quality of our work. The importance of a central heating system should never be underestimated, good quality installed central heating keeps your family warm and safe. Flame central heating system engineers have full experience in installation, maintenance and upgrading of central heating systems. At Flame Heating we understand that Under Floor heating is rapidly becoming the most popular form of heating. In most forms it is inexpensive to install, economical to run, there is no maintenance and above all the heat distribution is total. We carry out all aspects of plumbing including leaking taps, broken toilets, shower repairs, blocked sinks, shower seals, leaking pipes, replacement tanks, ballcock repairs, tap repairs, pipework replacement, unvented water tank replacement, immersion repairs and many more! We can also carry out repairs to central heating system de-sludging, boiler descaling and repairs to pumps, valves and radiators. In addition to central heating system installation, we can offer you advice on the most suitable system for you. It is invisible in so much as there are no radiators or heaters showing. Flame Heating is an experienced installer of underfloor heating and can install under floor heating effectively for any type of flooring including screed, wooden floors and tiles.